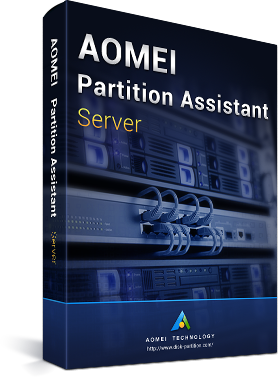 AOMEI Partition Assistant advanced edition can help you manage your Windows server, and they cover more powerful functions. It’s a free edition for server with limited features than the Server Edition. Functioned with extending and reducing partition, supported with all Windows Server OS. Professional partition manage ment software for Windows Server, supported all Server OS (like Server 2003/2008/2012/2016/2019, etc. ), more stablely and can be used on PCs of Windows 8. This edition is for corporation users who allow you to use this software on multiple computers (including PC or Server). It is a Site License or Multi-licenses. One license for multiple uses, save a lot for you. This edition is designed for technical solution providers. It is allowed IT consultants to provide paid service for customers. That is to say, you can get income with this edition. 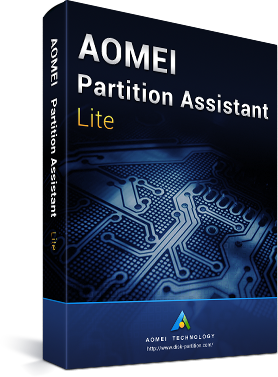 Every edition of AOMEI Partition Assistant is different. If you want to maintain more than two computers, you can consider Server Edition or Unlimited Edition; if you want to provide profitable technical support to others, Technician Edition will be your best choice. PA Technician has already included "Lifetime Free Upgrades", so you don't need to pay an additional fee for this maintenance. Tips: PA Lite can be installed on all computers within company, but its functions is limited. Partition manager for one company’s unlimited servers & PCs. Backup & restore software for one company’s unlimited PCs; permits charged services to clients. Both support lifetime free upgrades to very latest version. Complete hard disk partition manager and reliable backup & restore software designed for technicians to provide charged technical service to clients. Both support lifetime free upgrades to very latest version.